Two thirds of people in cardiac arrest in London were given CPR by a passer-by or a relative last year. An audit by London Ambulance Service has found that members of the public gave life-saving cardio-pulmonary resuscitation (CPR) to nearly 2,500 people in the capital. London has one of the best cardiac arrest survival rates in the world. London Ambulance Service’s Medical Director Dr Fenella Wrigley said: “Londoners are doing a fantastic job providing initial care for cardiac arrest patients. When someone’s heart stops, members of the public can really make a difference before an ambulance arrives. Cardiac arrest happens when the heart stops pumping blood round the body. London Ambulance Service typically reach patients in seven minutes but bystander early intervention will give the person the best chance of life. Chest compressions will help to keep blood pumping to the brain, while an early shock from a defibrillator will restore normal heart rhythm. 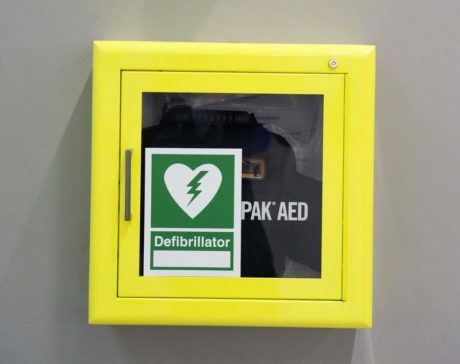 London Ambulance Service has increased the number of public access defibrillators to nearly 5,000. They’re now in train stations, gyms, parks and shops. 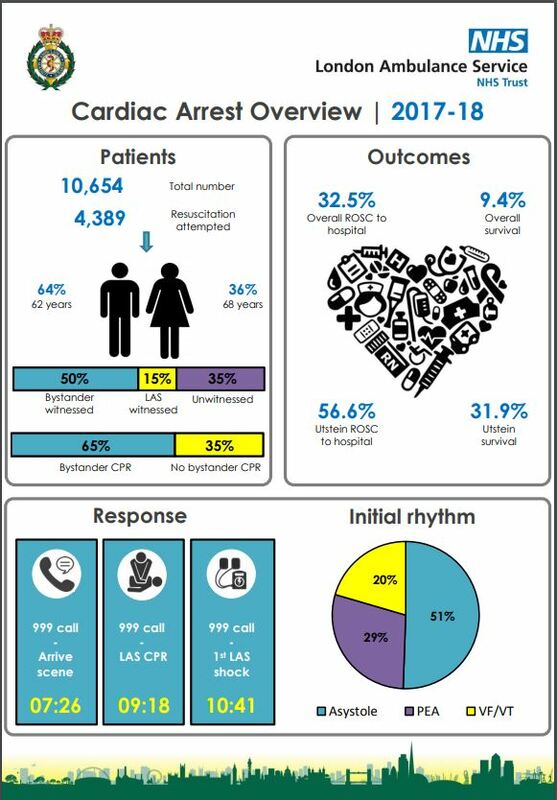 However, according to the Service’s Cardiac Arrest Annual Report, there were only 107 cases when a member of public used a defibrillator. Shocks were given to 79 patients – and half of those survived – five times more than might have survived otherwise. Dr Wrigley added: “These defibrillators are designed to be easy to use – you don’t need medical training but learning how to use one in advance will give you more confidence to respond quickly. And it could make a difference to so many lives. The report which looked at the 12 months to March 2018, found that men were more likely to have a cardiac arrest – they made up 64 per cent of our patients with an average age of 62 years. Thirty-six per cent of our cardiac patients were women who had an average age of 68 years. The borough of Redbridge had the highest rate of CPR by a member of the public – at 81.2 per cent. 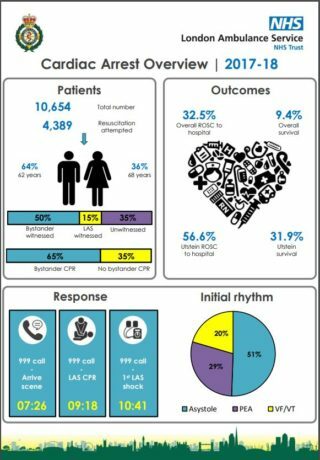 Cardiac arrest patients in central London had the best outcome – with 18.1% surviving. The average age of patients was lowest in Tower Hamlets at 58 years and highest in the boroughs of Bexley, Redbridge and Richmond at 71 years.